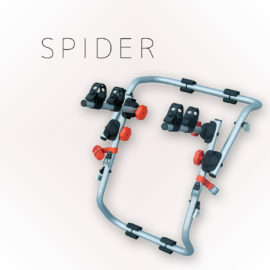 Rear door bike carrier is a perfect solution for anyone that appreciates comfort. Bicycles do not have to be lifted up to the roof, mounting and taking them off is particularly simple. 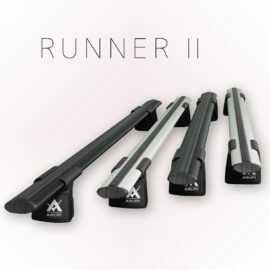 Most of available rear door carriers are suitable for any car body types like hatchback, station wagon or SUV. 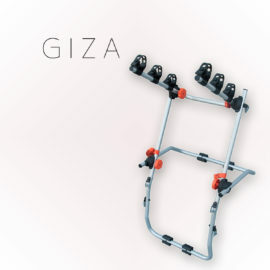 Holders produced by AGURI allow to mount them on any car body like hatchback, station wagon, SUV or sedan. Our carriers allow to transport up to 3 bicycles at the same time. 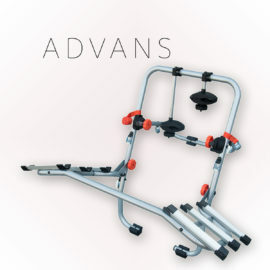 Their solid, durable mountings to frames stabilize the bicycles very well. 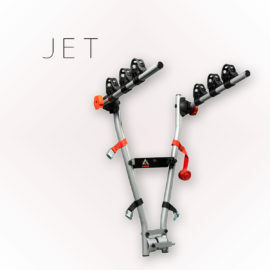 Mounting both the carrier itself and the bikes is really simple and does not require any additional tools. Aguri carriers have all required certificates and 24 month guarantee. 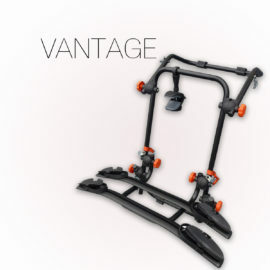 Choosing rear door bike carriers, you can drive relatively fast. Air resistance is lower than in case of transporting bicycles on roof. The car is also less vulnerable for side strong winds. We just have to remember that the car rear becomes longer – what matters during parking and reversing. Also bear in mind that the width of the car increases, too. Bikes sometimes can stick out on the sides. It is important especially during overtaking (in particular other cyclists and pedestrians) or during parking between two other cars. Bikes transported on rear door also are closer to the road than those carried on the roof. So, in case of worse weather we can also protect the chains against dirt. Our rear door bike carriers have one more advantage. They are installed high enough so they do not cover the license plate or lights. It is especially important when travelling under worse conditions with low visibility or after dark. 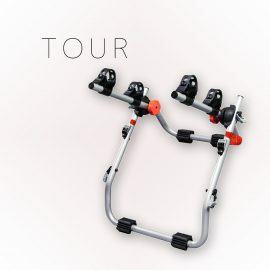 Aguri rear door bike carriers are excellent for both short and long trips. 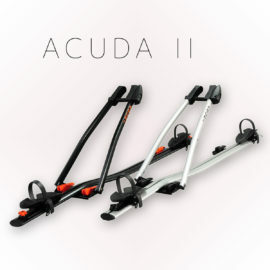 In our offer you will find four models of rear door bike carriers: Spider, Tour, Giza and Advans.